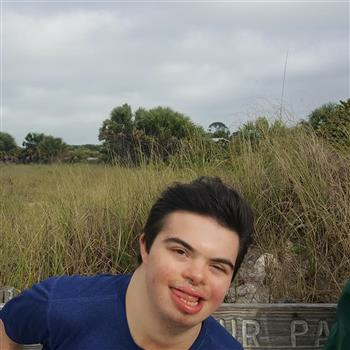 Michael loves to be outdoors, however, he isn’t able to walk very far or ride a bike. Michael also has seizures so we have to be cautious with his activities. My husband and I love to take him for bike rides but he is growing out of our current bike trailer. Grandma and Grandpa Cook love you Michael!